I really do love the nursery rhymes and the Mother Goose ones are always so much fun! 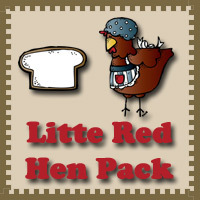 I thought it would be fun to start putting out mini pack for a few of these! Nursery rhymes are one of the easier things to do with kids. They are easy to memorize and fun to repeat over and over. You can find them in many different formats as well. 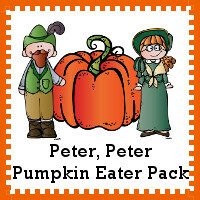 I’m starting with Peter, Peter Pumpkin Eater for the first nursery rhyme pack. My girls are very excited about this. 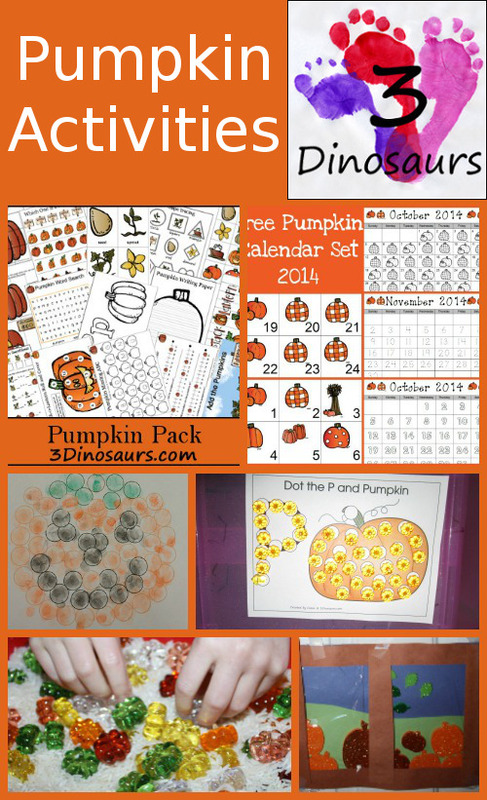 This Peter Peter Pumpkin Eater Pack was made for kids 2 to 7. There are a few writing activities that could be using with older kids. We play on using this book: Original Mother Goose . 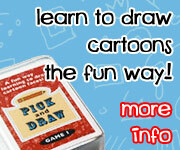 You are going to find some fun worksheets and hands on activities as well. 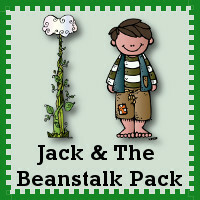 This is a fun way to learn with the nursery rhymes. There is a play mat to help you out the nursery rhyme together. Plus some suggestions to use. 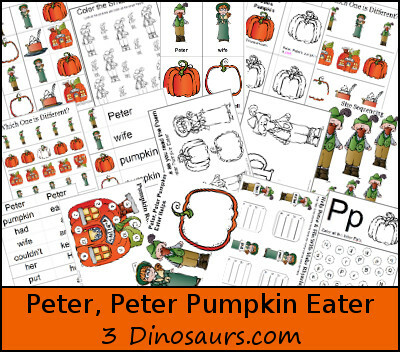 This entry was posted in printable pack and tagged free, nursery rhyme, peter peter pumpkin eater, printables. Bookmark the permalink. These must take you hours – I am so thankful that you share them with us. I’m collecting a huge pile of your printables to go through with my kiddos during the wet days ahead of us! Oh, this is awesome Cassie! And such a fun, classic nursery rhyme. My girls love the nursery rhymes. So this is just a fun way to extend them. 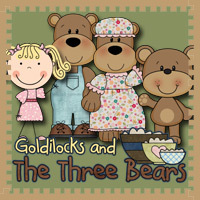 Adorable pack and what a perfect nursery rhyme for the season! Love these packs! Thanks so much for sharing! So cute . . . thank you for sharing! Thank you so much for linking this post up to The Sunday Showcase! What a wonderful unit! Wow! What awesome resources for parents and teachers.